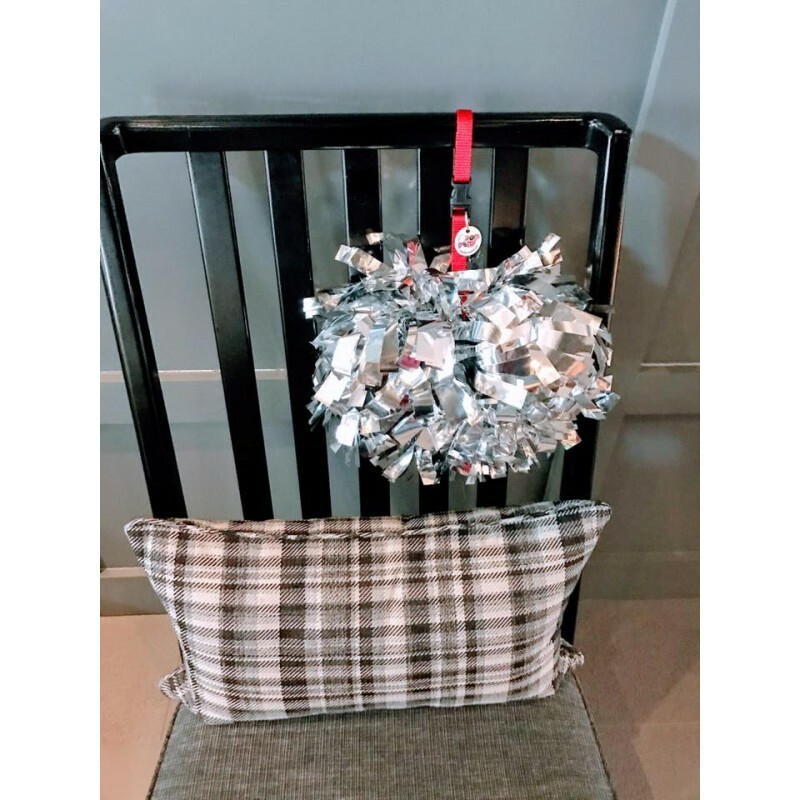 The Pom Pony (a pom pom holder) is the solution to all your pom nightmares including the "Hanger". 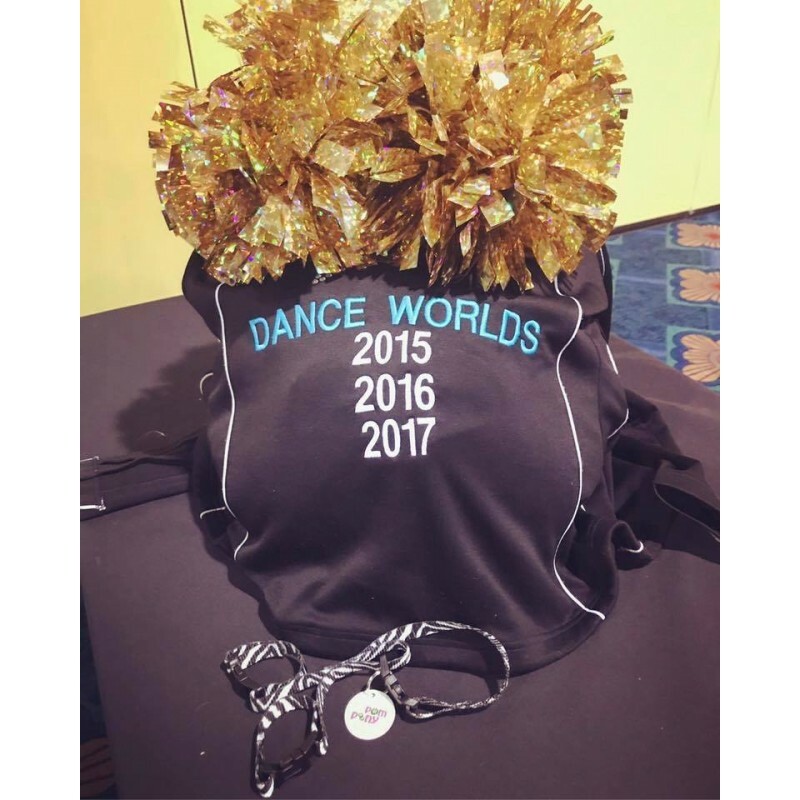 <="" span="" style="color: rgb(0, 0, 0); font-family: Montserrat, sans-serif; font-size: 18px;">The Pom Pony has been sold to numerous NFL Cheer Teams, College Teams, High Schools and Allstars Dance & Cheer Teams including National Teams. The feedback about the Pom Pony pom pom holder from coaches, instructors, parents alike has been fabulous. They all think the Pom Pony makes carrying pom poms hassle free. 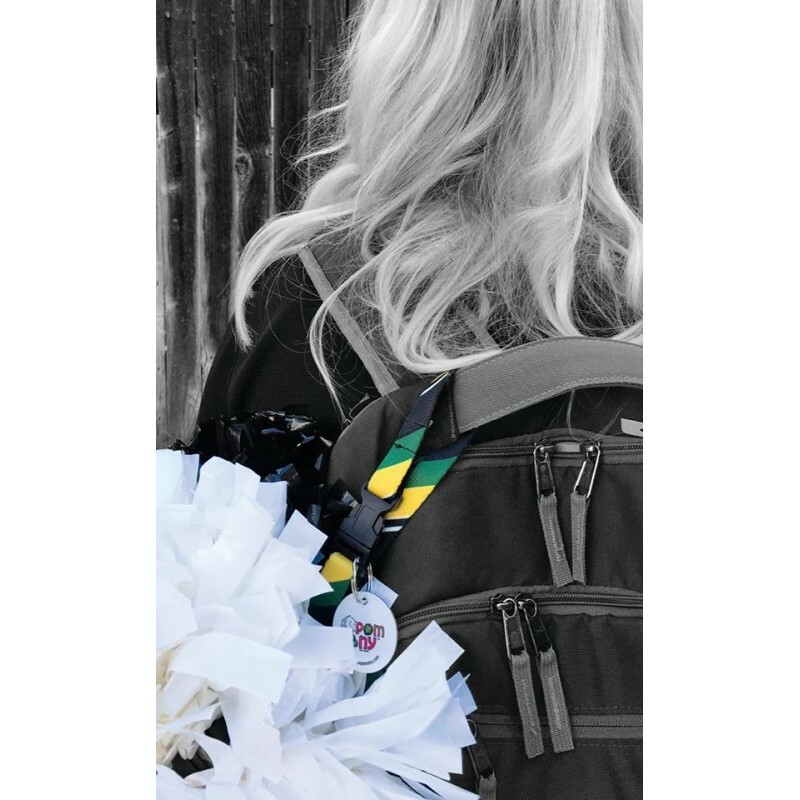 Several have even said the Pom Pony pom pom holder is the best pom accessory to hit the cheer market in a long time. 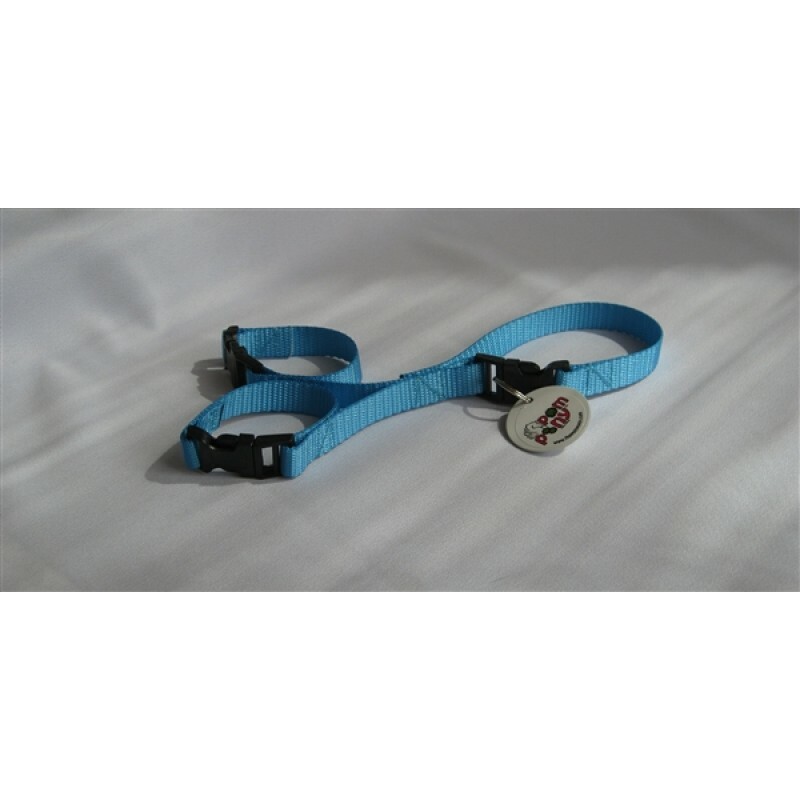 The Pom Pony is made out of 5/8 “ webbing with heavy duty plastic buckles. As the Pom Pony is produced in the US by a horse bridal company it is of the highest quality and the most robust solution to securely holding poms on the market. Each Pom Pony holder comes with a name tag to avoid any mix ups with Pom Poms. The Pom Pony can be made in a variety of solid colours to match your pom poms. All colours advertised are ready to ship immediately from the UK.